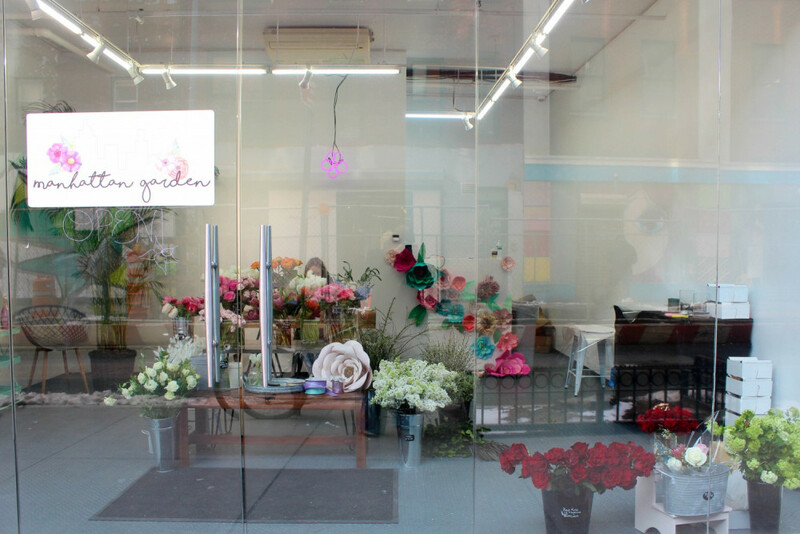 Manhattan Garden is a NYC, Long Island based design studio supporting local markets to create seasonally fresh bouquets each day. We are flower experts & love creating unique designs for our customers! 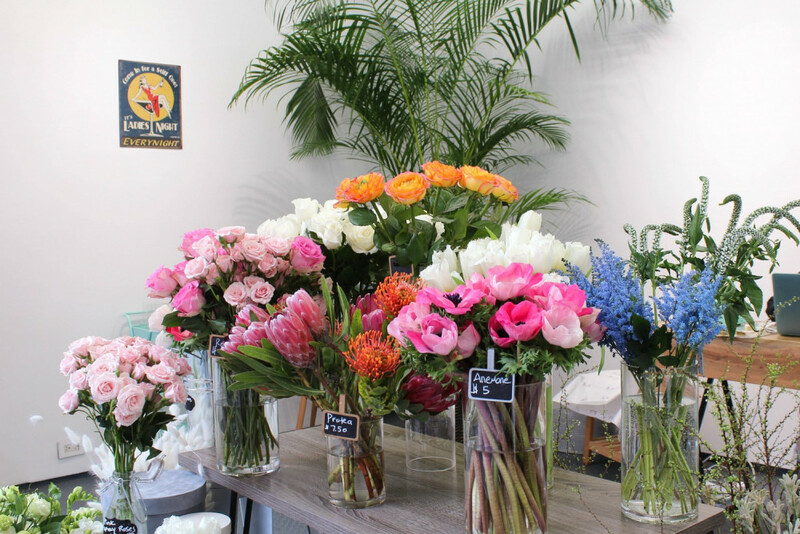 We offer a wonderful variety of fresh cut flowers, gorgeous arrangements and specialty products. 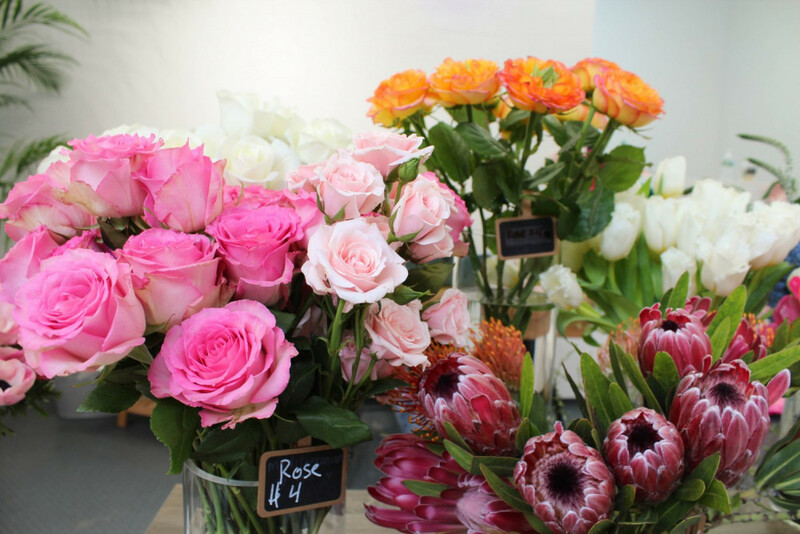 WE keep it simple and offer a weekly menu of fresh seasonal blooms! 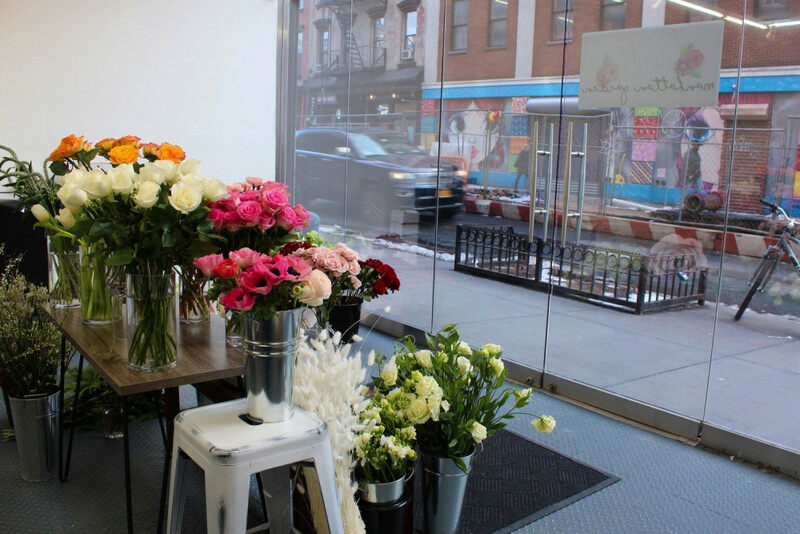 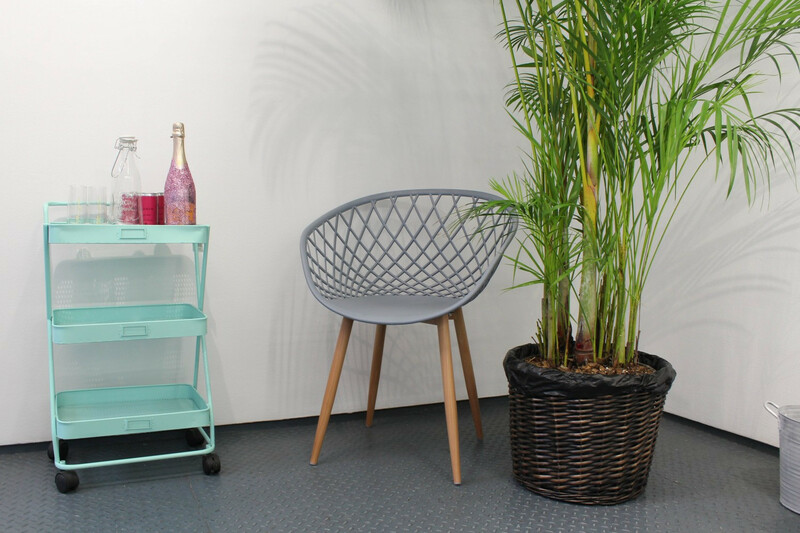 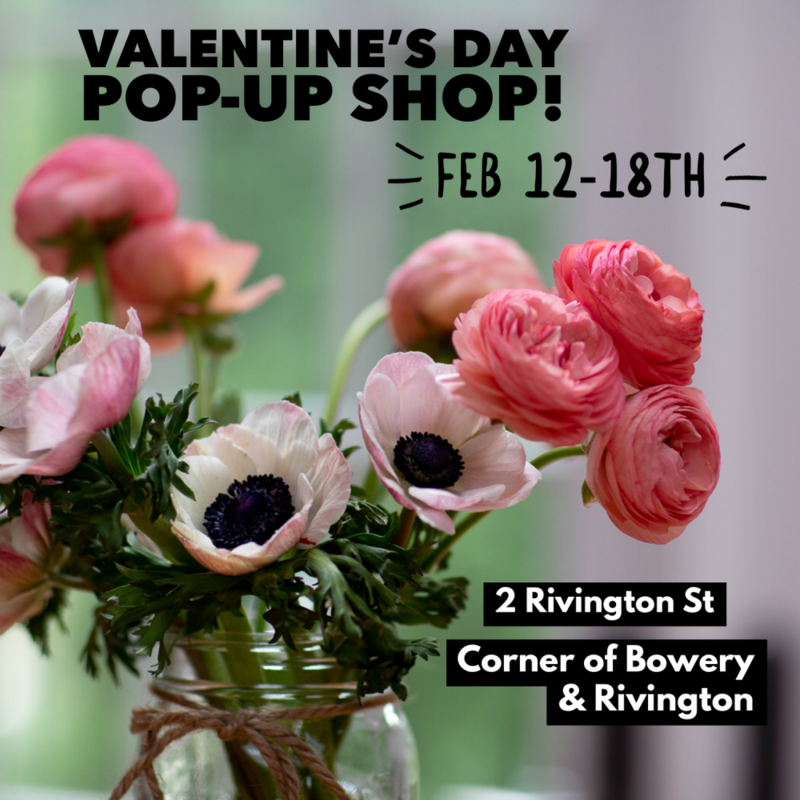 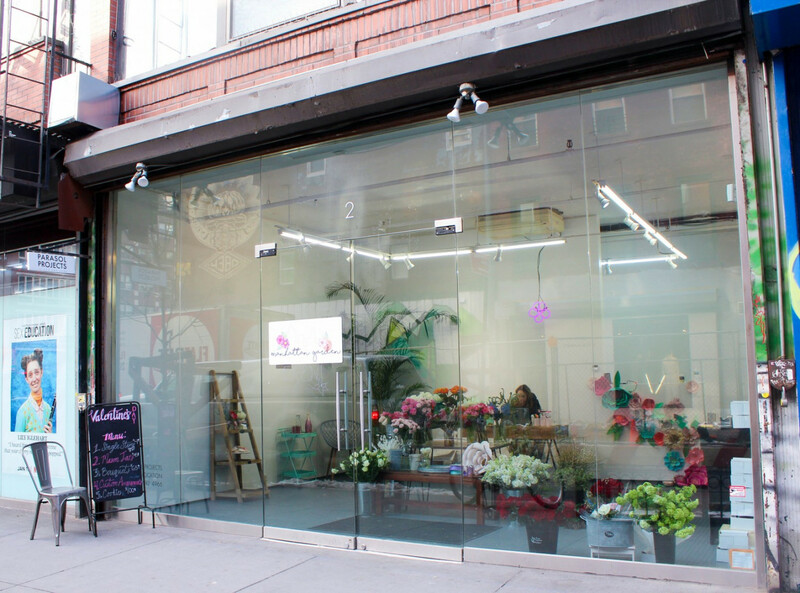 Brittany Russell is the owner and founder of Manhattan Garden and has burst into the NYC floral scene with well-constructed floral branding strategies and equally well constructed “Personal Garden’s” for brands and companies. 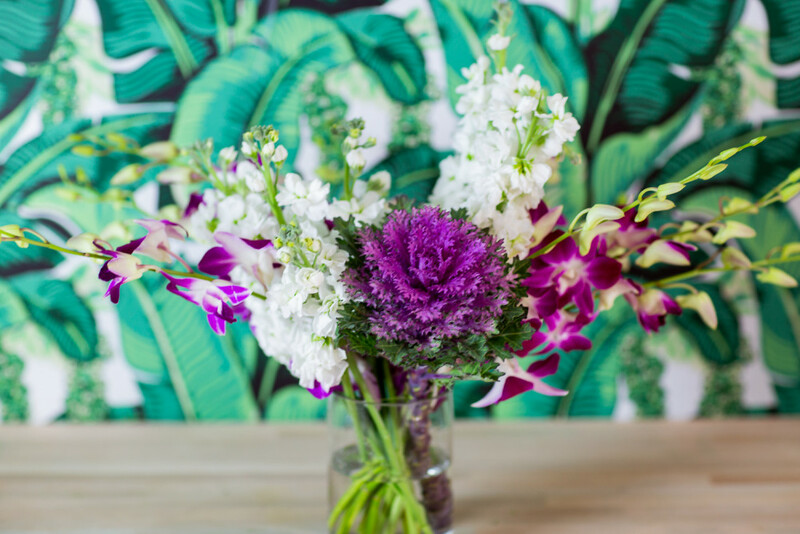 Brittany offers full-service floral design for events, gift arrangements, boutique weddings, corporations, and small businesses. 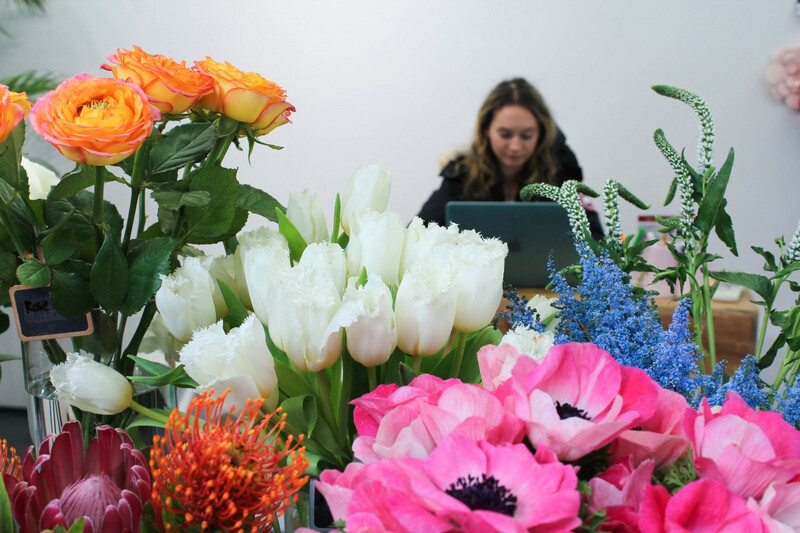 Brittany has always had a creative mind and when it comes to florals.”it’s a sky’s the limit type of field.” After a fruitful career in Event Planning, Brittany enrolled in Flower School NY where she quickly rose to the top! Having found her dream career after taking a professional risk,Brittany embraces novelty and boldness. 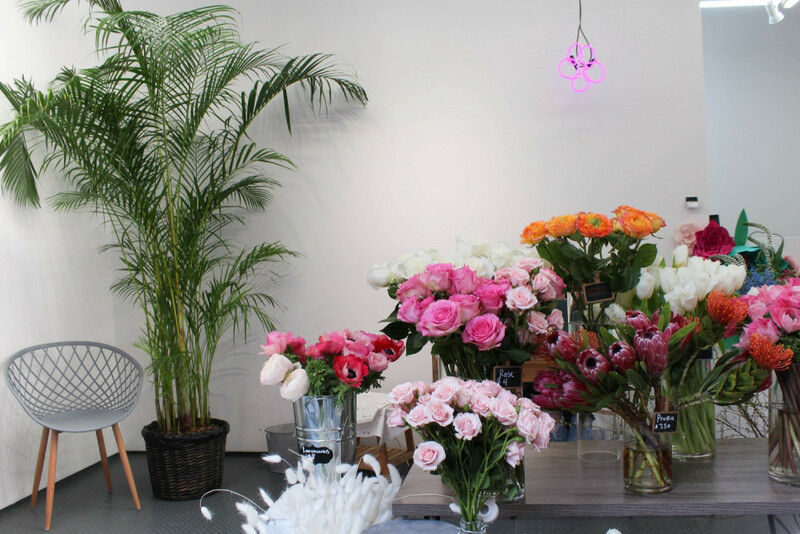 Brittany Hopes to break down the intimidation around flowers and share the fun side!